Macon Blair to write and direct The Toxic Avenger Reboot!! 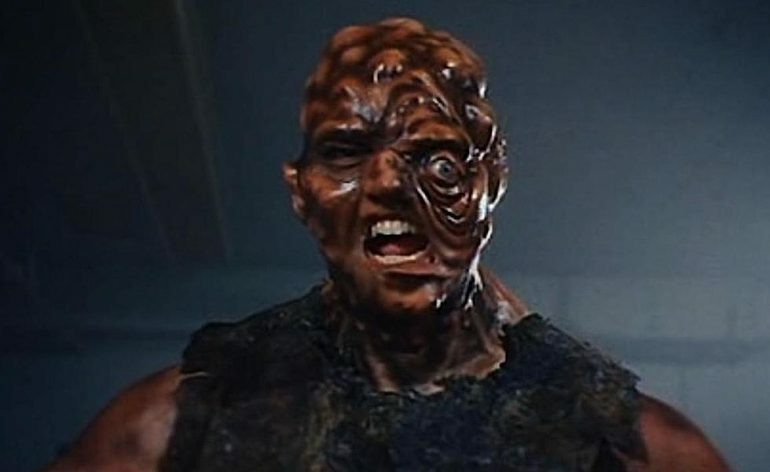 Macon Blair will be writing and directing The Toxic Avenger reboot for Legendary. Legendary acquired the feature film rights in December. Lloyd Kaufman and Michael Herz of Troma Entertainment will serve as producers with Alex Garcia and Jay Ashenfelter overseeing for Legendary.